2011 saw the forum run its first ever model of the year competition. All the winners from the previous 12 month’s model of the month competitions gained automatic entry into the competition. 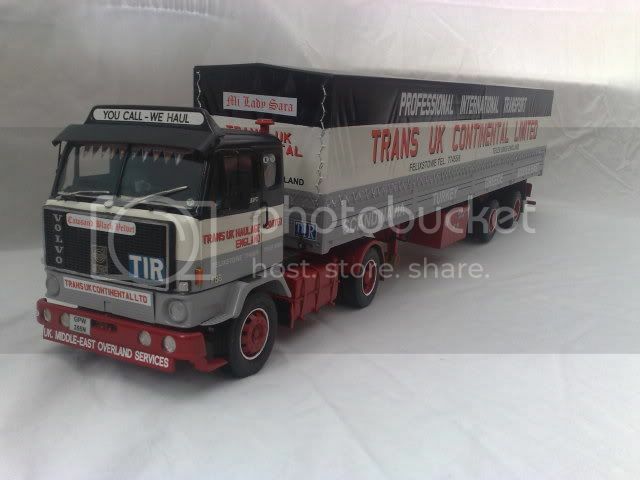 Members were then invited to vote for the model they liked the most and for the first time Tony (TC Trans) won the model of the year award with his Trans UK Volvo F88.